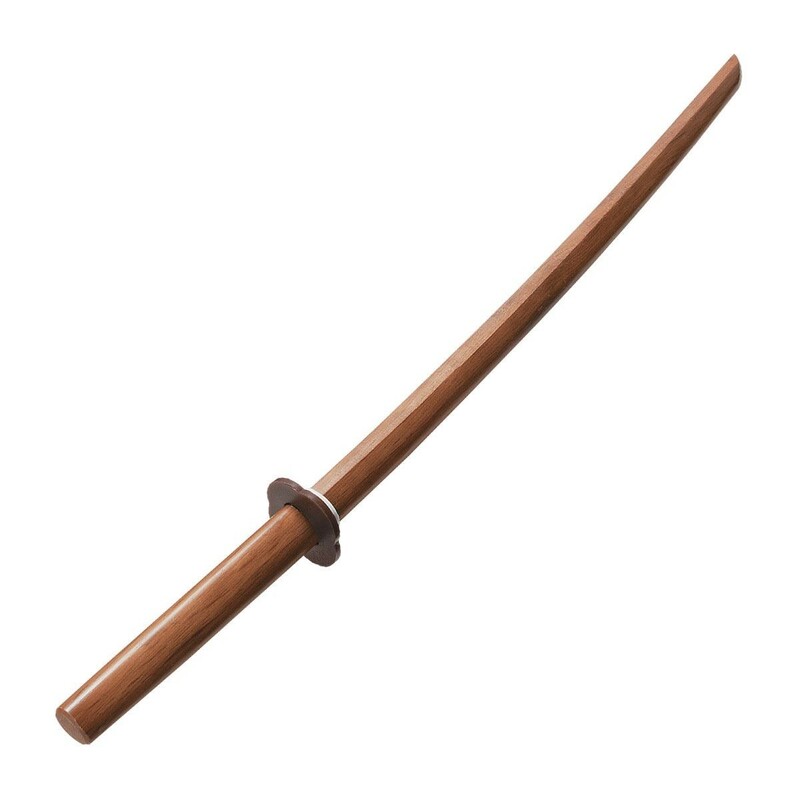 A smaller bokken ideal for smaller practitioners. Crafted of select hardwood. Total weight is approximately 13 oz. Includes one plastic tsuba and one rubber stopper.